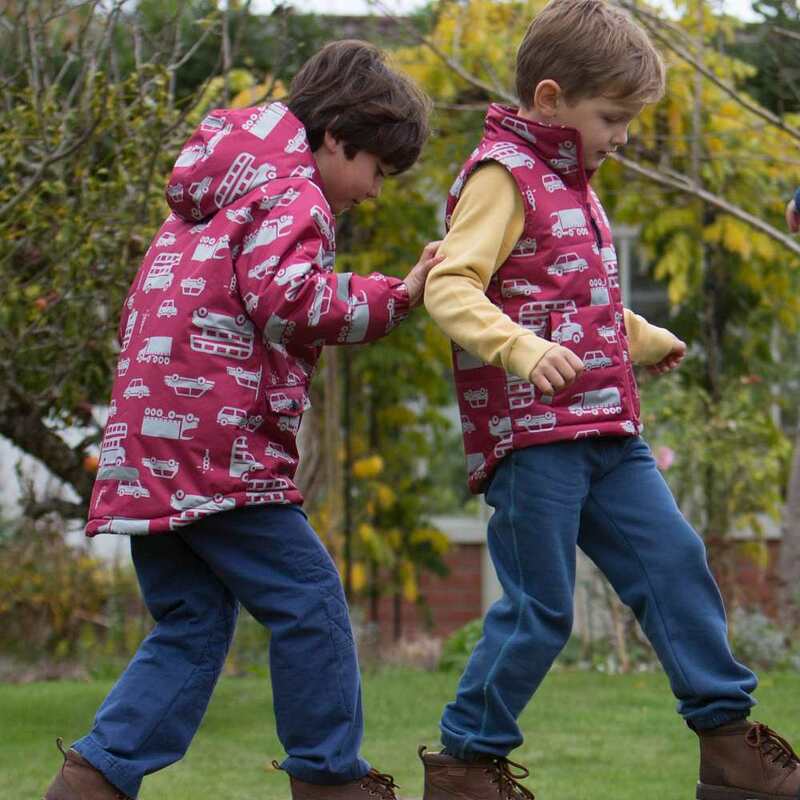 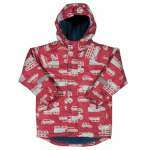 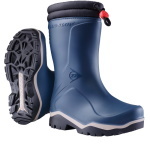 Don't let the rain stop the kids from playing outdoors, with this bright and funky Boys Nimbus Waterproof Coat from Kite, you can be reassured that your little boy will be well protected from the rain and the wind and will be able to carry on enjoying his outdoors adventures. 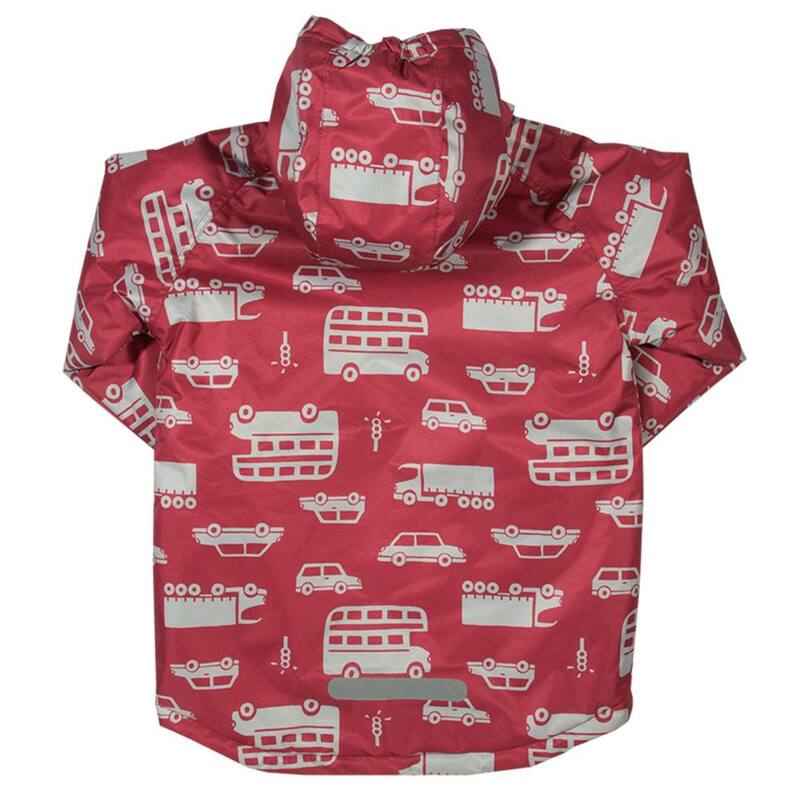 The outer of this snazzy waterproof jacket is made from 50% recycled plastic bottles, so is kinder to the planet, and has a waterproof rating of 5,000mm with taped seams, hood and stormflap to keep your little one dry and protected in stormy weather. 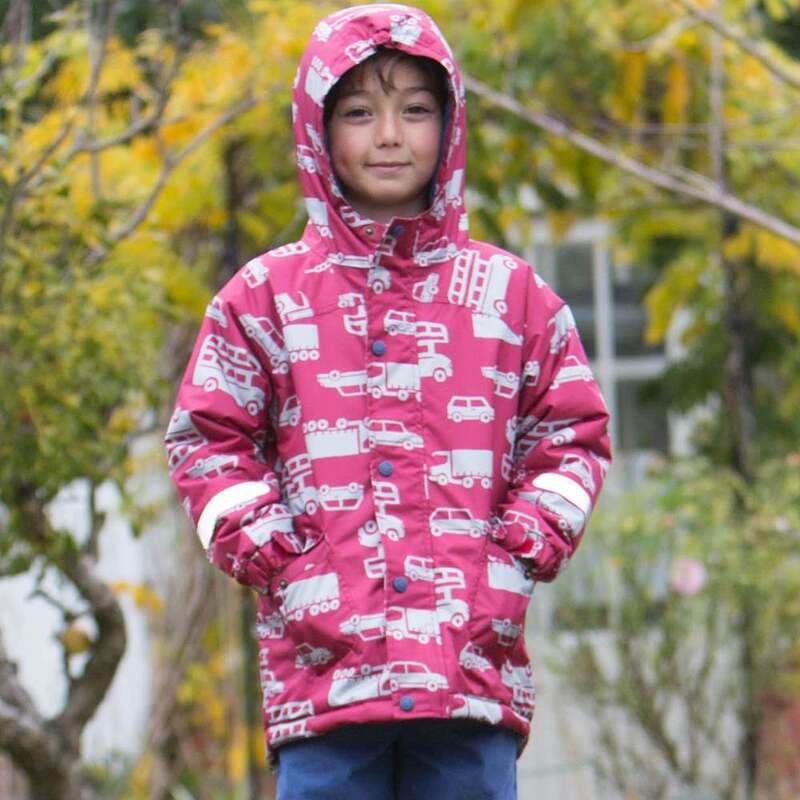 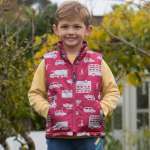 This gorgeous jacket also has a lovely soft anti-pill fleece lining throughout for extra warmth, so whether you are going on a family day out, or she is over playing with some friends, make sure your little one has her bright Nimbus Waterproof Coat to brighten up a rainy day!